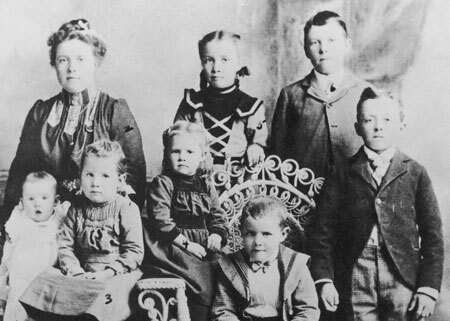 President J. Reuben Clark, Jr., taught this vital principle in his own life. At general conference in April 1951, President David O. McKay was sustained as President of the Church after the passing of President George Albert Smith. Up to that time, President Clark had served as the First Counselor to President Heber J. Grant and then to President George Albert Smith. President McKay had been the Second Counselor to both men. 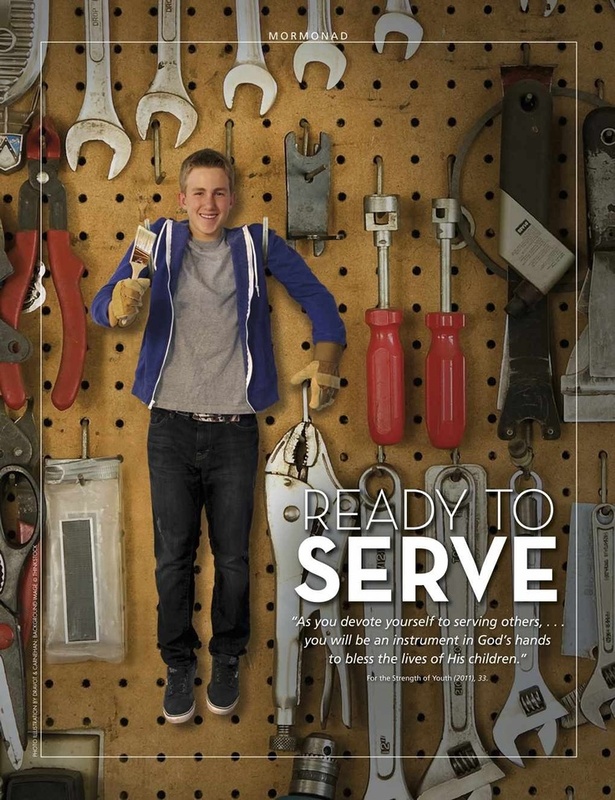 “In the service of the Lord, It is not where you serve, but how.” – J. Reuben Clark. ON THIS DAY IN 1829: Harmony, Pennsylvania. Joseph Smith received Doctrine and Covenants 12, a revelation to Joseph Knight Sr. about laborers wishing to assist in the vineyard. Alma’s testimony of Jesus Christ can help us better understand the breadth of the Atonement of Jesus Christ and teach us how to receive the blessings of His Atonement each day as we continue along the path to Eternal Life. 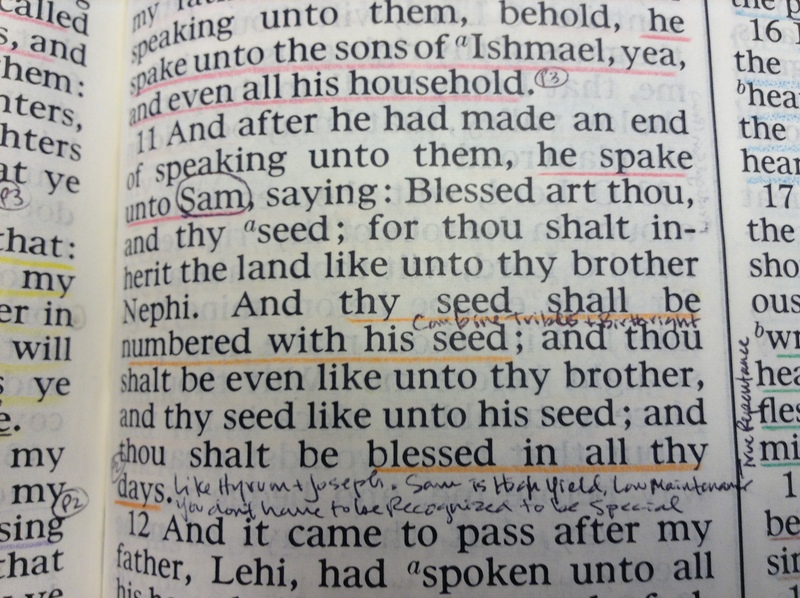 Alma 7:11-13 contains specific words that can help us remember the extent and power of the Atonement throughout our life. You may want to review these verses over the next few days to help you remember what the Savior can do for you and others. 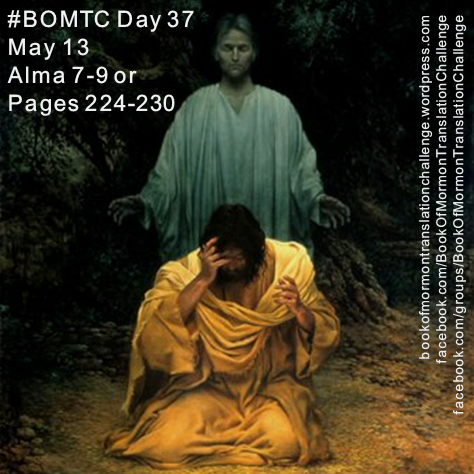 For today’s post I am including a “SILENT LESSON” that I created based on the Atonement of Christ that I feel complements Alma’s teaching rather well. 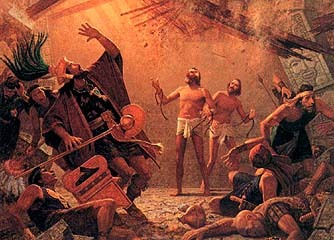 I hope it will help you appreciate the Savior’s sacrifice and feel of His great love for you! ON THIS DAY IN 1829: Harmony, Pennsylvania. 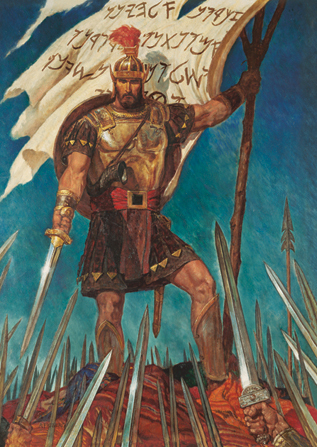 After Joseph Smith’s brother Hyrum arrived in Harmony, Joseph received Doctrine and Covenants 11, a revelation admonishing Hyrum to be patient and to “obtain” the Lord’s word before declaring it.